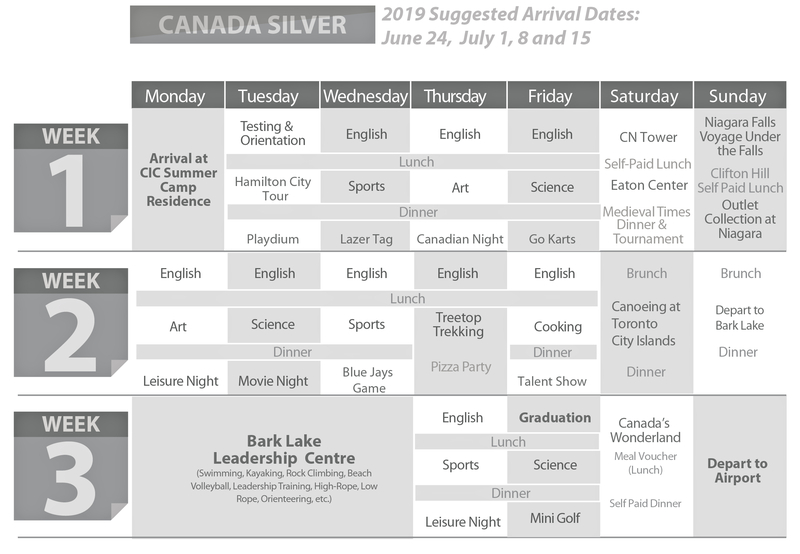 Experience more of Hamilton and the Greater Toronto Area with this three-week summer camp program, featuring ESL classes, day trips to attractions in Hamilton and Toronto, fun evening events and an excursion to the wilds of northern Ontario with a three-day stay at Bark Lake leadership camp. 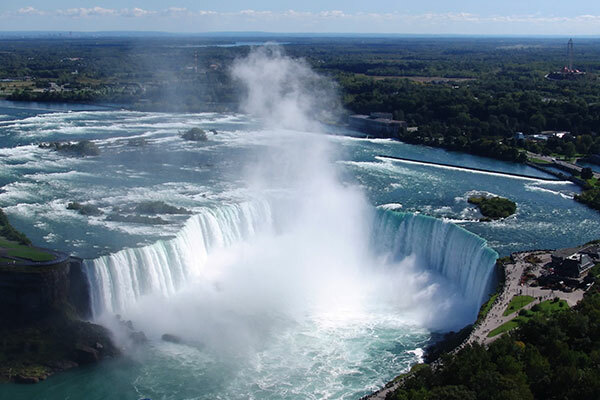 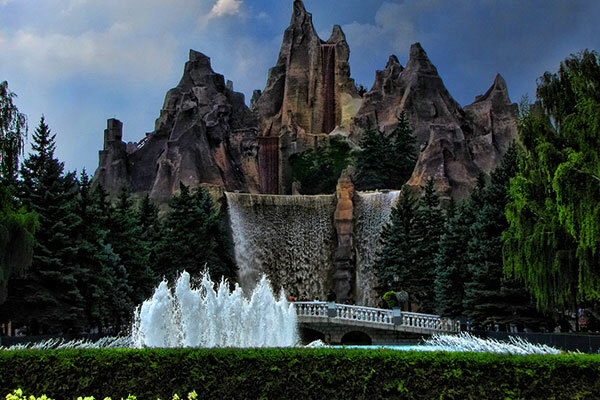 Campers will tour the halls of higher learning at McMaster University and the University of Toronto, scream with joy on the amusement park rides at Canada’s Wonderland, experience the wonder of Niagara Falls, visit historical Hamilton landmarks and try their hand at canoeing, archery and roasting marshmallows over a campfire. 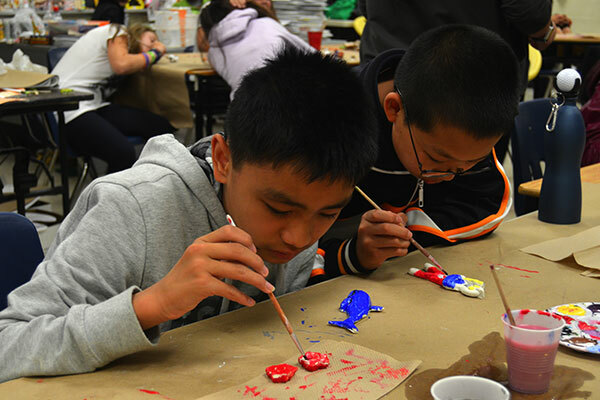 The enthusiasm and attention of Columbia’s qualified camp counsellors make every day fun and safe, whether campers are enjoying a medieval feast or practicing English.